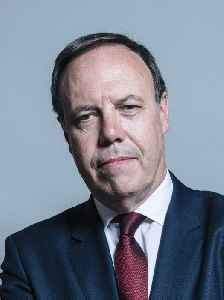 Nigel Alexander Dodds is a Northern Ireland barrister and unionist politician. He is the incumbent Member of Parliament (MP) for Belfast North, and has been deputy leader of the Democratic Unionist Party (DUP) since June 2008. He has been Lord Mayor of Belfast twice, and from 1993 has been General Secretary of the DUP.